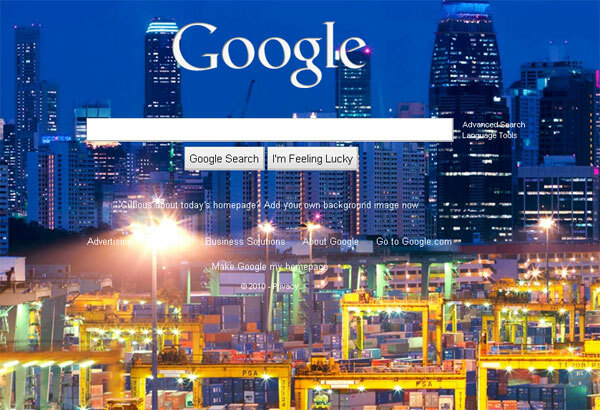 Last week we told you that Google were adding the option to have a custom image on your Google home page background, which basically makes the Google search page look very similar to Bing. The feature is now live and you can choose from a wide range of custom images to personalize your home page. Images can be chosen from a wide range of photos on a public gallery, from your Picasa web photos and you can also upload your own custom image. If you want to add an image to your Google home page you will see the text ‘Change background image’ in the bottom left hand corner on your Google page, just click this and you can select from a wide range of images.